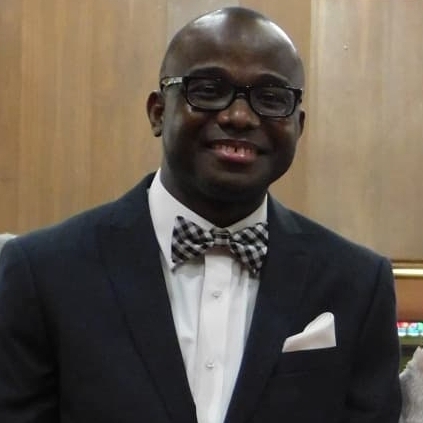 Mr. Tarpeh is a community development specialist, accomplished pianist, and educator. He works with ANAM’s board of directors in coordinating the planning, administration, and daily management. He believes the arts, specifically music, is key toward the development of vibrant and heartier communities. Through music and other art-related programs, he wants to redeem and nurture young children and youth for the cause of Christ. Through community development, he wants to build a sense of community and strengthen student’s capacity to do outreach work. He is formerly Minister of Music of Providence Baptist Church, and Pianist and Assistant Choir Director of First United Methodist Church, both in Monrovia. He received a Master of Science degree in Community and Leadership Development, and a Graduate Certificate in Education with emphasis in College Teaching and Learning, from the University of Kentucky, in August 2017. He received a Bachelor of Arts degree in Music, Piano Performance, from Campbellsville University in Kentucky, in May 2014, a Bachelor of Public Administration degree from the African Methodist Episcopal University in Liberia, in 2009, and a Certificate in Music Education from the Centre for Piano and Voice Perfection Academy of Music in Accra, Ghana, in 2006. I want to see children thrive emotionally, physically and spiritually. I believe God can use ANAM to minister to young people and bring Liberians together through His gift of Music! Jennifer Tarpeh is the Director of Development at ANAM. Jennifer schedules and organizes all benefit concerts in the U.S. and is responsible for researching and applying for grants. 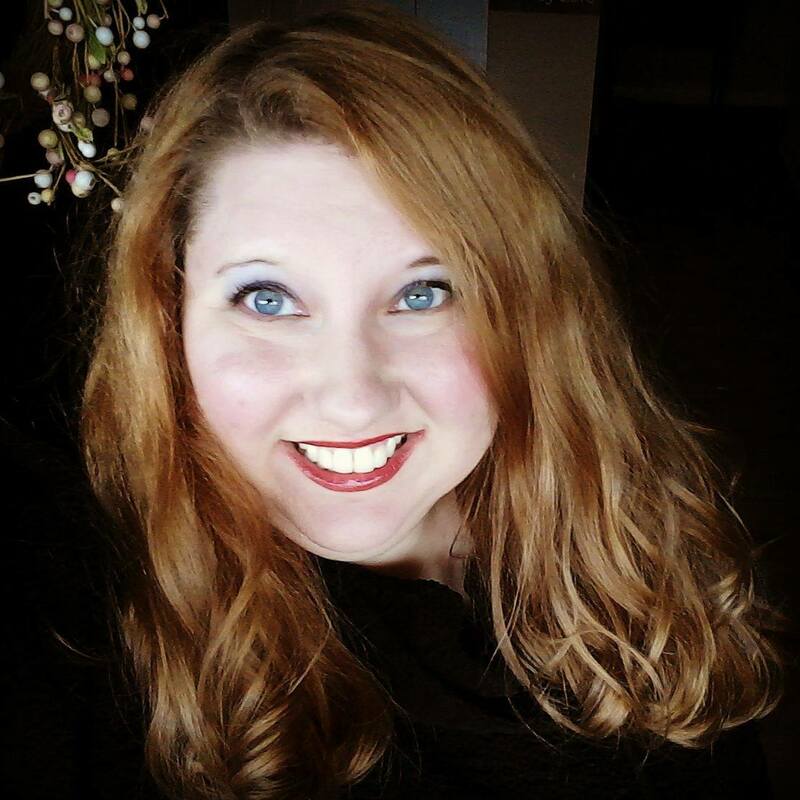 Jennifer holds an Associate’s Degree in Music, a Bachelor’s Degree in Youth and Family Ministry and a Master’s Degree in Clinical Mental Health Counseling. Jennifer will help ANAM create and organize ways to implement Mental Health education through the arts including Music, Art, and Drama therapy. In 2018 Jennifer was proud to be joined in marriage to ANAM’s Executive Director, Samson Tarpeh. Ms. Fahnbulleh is a seasoned international educator, program manager and lover of the arts. She has been a faithful member of the ANAM’s Ensemble. As ANAM’s Consultant, she occasionally assists with program planning, capacity building training and workshops. She holds a Bachelor of Arts in Social Psychology from Trinity University in Washington D. C, and a Master’s Degree in Sustainable Development from the School of International training (SIT) Graduate Institute, Washington D.C, United States. 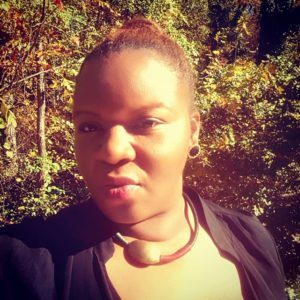 She is currently a PhD candidate in Business Psychology-Corporate Consulting at The Chicago School of Professional Psychology and CEO/ Founder of FOHR Liberia.org, a social enterprise development hub and global campaign.